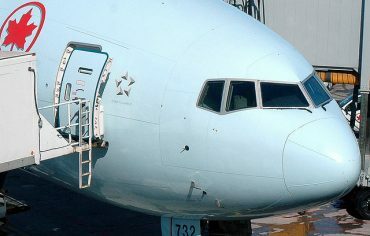 Flying has become incredibly expensive for Canadians. 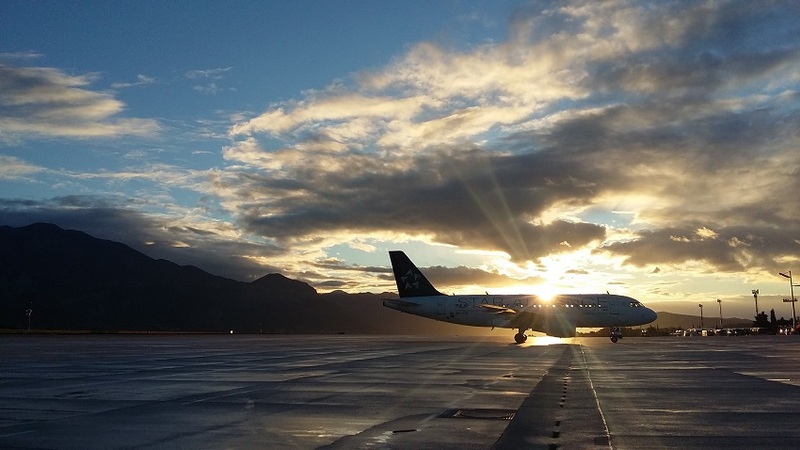 We have some of the highest airport taxes in the world and with limited competition, the fares offered can seem ridiculous at times compared to what you may pay in Europe or Asia. To offset your costs, you can use one of the best travel credit cards in Canada to earn points which will help you lower the cost of your flights. However, if you look into the specifics of some of the perks offered, you may find even more ways to save. Currently Air Canada has two partners when it comes to their Aeroplan program. There’s the TD Aeroplan Visa Infinite Credit Card and the CIBC Aerogold Visa Infinite Card. Yes, they sound very similar and the benefits included are almost identical. The most appealing benefit for customers is the 15,000 Aeroplan points sign up bonus after you make your first purchase. 15,000 points is enough for short haul return ticket within Canada & the continental US. Keep in mind that taxes would still apply. So what kind of routes are we talking about with a short haul? To be perfectly honest, the value of short hauls aren’t the best. However, if you signed up for both cards, you’d have a total of 30,000 Aeroplan points which gives you much more flexibility. Long-haul return flights within Canada & the continental US cost 25,000 Aeroplan points, so you can get just about anywhere in Canada or the US (except Hawaii) by signing up for those two cards. Many airlines now charge on average $25 per checked bag, each way, so those fees add up quickly. Let’s say you have a family of four and everyone is checking a bag, that’s an additional $200 you’d be paying. Well if you fly WestJet and you have the WestJet RBC World Elite MasterCard, you can get those fees waived. As long as the primary cardholder is making the reservation, then up to 8 guests on the same reservation get their bags checked for free. That’s an incredible savings. In addition, the WestJet RBC World Elite MasterCard earns you 2% back in WestJet dollars on WestJet flights or WestJet Vacations packages and 1.5% back in WestJet dollars on all other purchases. Many people don’t put a lot of value into airport lounge access, but once you’ve tried it, you’ll never want to sit in the common areas again. Admittedly, access to lounges can be expensive since you need to pay for a membership fee and then for individual visits, but there are a few credit cards that give you some free visits. 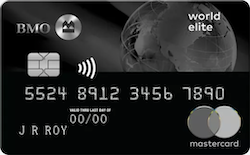 The BMO World Elite MasterCard includes VIP airport lounge access with the included Mastercard Airport Experiences membership, plus 4 complimentary passes per year. In addition, the first year annual fee of $150 is waived, so you’re getting over $150 in value right away. The cost of flying seems to go up every year, so if you can take advantage of a few free things, you might as well. Don’t forget that many of the best travel credit cards in Canada come with additional benefits that can help you save such as free travel insurance and extended warranty. CIBC plans to launch a new direct banking brand called Simplii Financial and has reached a mutual agreement with President’s Choice Financial to end their nearly 20-year partnership. 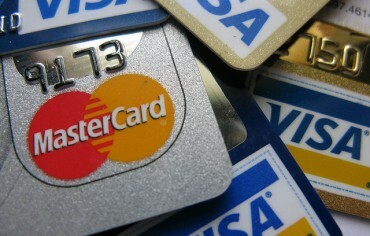 What Type of Credit Card Should You Have? Finding the best credit card can be tricky. People are often led to believe that the credit card they want is indeed the one they need, but that’s rarely ever the case.